Hello! Long time, no speak. I am not going to ramble on about being away or coming back, all I will say is that today I feel ready to write. Today feels like a turning point, feels like I've been able to stop & take stock. Focus on the little things. I seem to have glossed over the little things that keep me going. I have been missing my zumba, my hair was in terrible need of a colour & cut, my skin was screaming out for a facial and my computer had been gathering dust. The little things that make me feel "me" have been neglected. Today I noticed that things were beginning to slip. I was able to see what I needed to do! 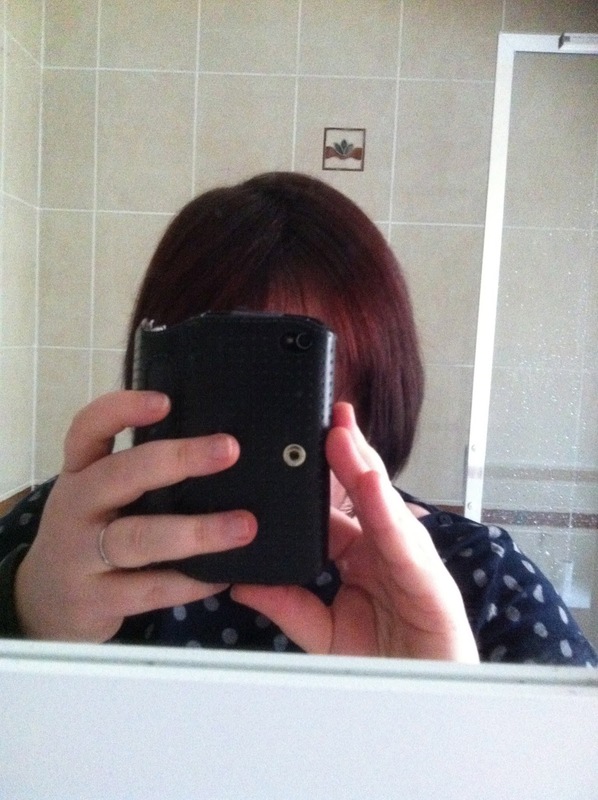 I got my Liz Earle Cleanse & Polish from the back of the cabinet & gave my skin a freshen up. The difference is incredible, my skin feels smooth & nourished. Then I found a sample of shampoo & conditioner I have carted from the flat to here but had left it hiding in a drawer, probably never to be used! But today I fancied a change, a pick me up. My hair deserved it, my hair needed it! 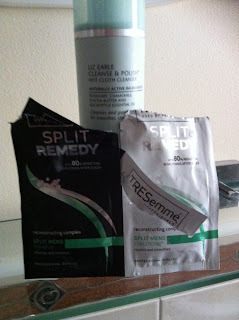 So Tresemme Split Remedy to the rescue. My hair feels silky smooth, it smells divine & looks much healthier. And I feel stronger, fresher & more together. It's the little things that can make a big difference. Very true, I only started discovering this a few years ago. It can show me a best way on this idea. This is very nice post! I will bookmark this blog. Do you know How to stop depression? There are a lot of side effects of medications used to fight depression. If you're dealing with severe depression, then tackling the symptoms might be a good first step. The most severe form of depression is called dysthymia and is often a long term problem. When you hear about someone being in some form of chronic depression, this is typically dysthymia. If you are dealing with this level of depression, then you had better go see a psychologist or psychiatrist.